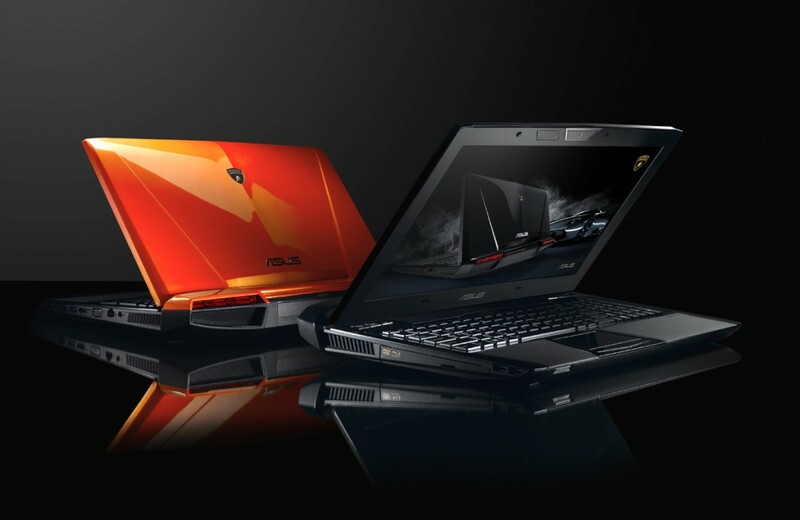 Asus, the famous laptop manufacturer and provider has announced to launch its new gaming laptop Asus Lamborghini VX7. Asus Lamborghini VX7 powered by a second generation quad core Sandy Bridge Intel Core i7 processor with 16GB of DDR3 RAM, USB 3.0 connectivity and an NVIDIA GeForce GTX 460M graphics card with 3GB of video memory.Asus Lamborghini VX7 runs on Microsoft Windows 7 Home Premium 64-bit operating system. It comes with powerful and impressive features such as 15.6 inch LED backlit display with resolution of 1920 x 1080 pixels, 2 megapixel web camera, Two speakers, a Blu-ray combo drive etc. 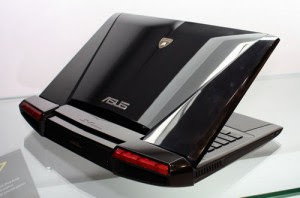 Asus Lamborghini VX7 laptop is based on Intel Huron River platform, powered by 2GHz Intel Core i7-2630QM quad-core processor, and equipped with 802.11 b/g/n Wi-Fi connectivity and Gigabit Ethernet LAN connectivity options. 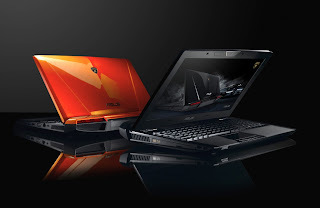 The Asus Lamborghini VX7 Gaming Laptop has different types of input output ports (i.e. One USB 3.0 port, an HDMI output, and an 8-in-1 card reader) . 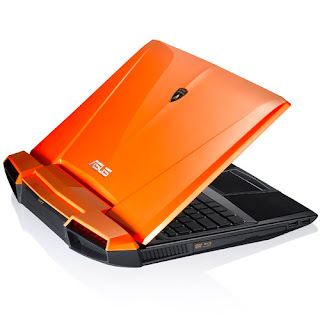 The Asus Lamborghini VX7 laptop has a powerfull 8-cell 5200mAh 75Whrs battery to provide good battery backup without recharging.On the memory front it has 3GB of dedicated memory and Dual HDDs with up to 1.5TB of capacity for external memory space. Althoug there is no information on the cost and date of launch. But some sites are already taking some pre-orders for a price of $2,269. 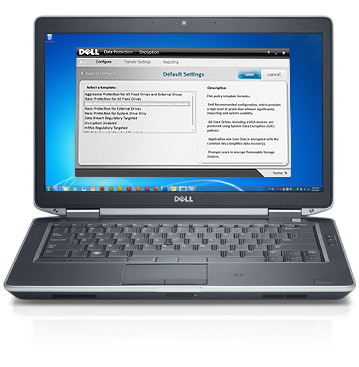 Toshiba Qosmio T851/D8CR Features and Specifications – Toshiba Dynabook Qosmio T851/D8CR. I’m coming I’M COMING I’M COMING! !